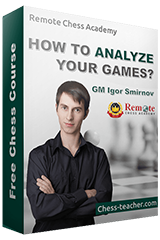 Why should you study the course “Mastering the Middlegame in Kasparov’s Style”? 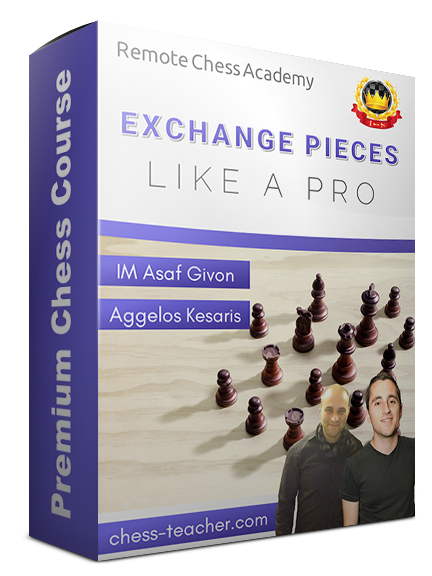 First, let me remind of the special offers I’m providing you with on our new course “Mastering the Middlegame in Kasparov’s Style” by IM Asaf Givon. You can use the coupon “middle30” and save about $24 USD. If you don’t know how to use a coupon, please see here. This is a limited-period offer and will be valid only till Friday, 6 April (inclusive) only. Second, you can save a whopping $49 USD and combine Kasparov’s winning techniques with my most complete Middlegame guide. 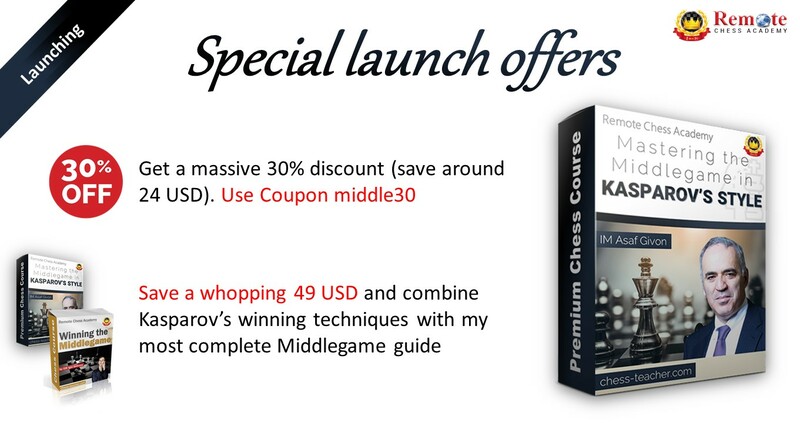 Use the coupon “middle30” on the combo “Mastering the Middlegame in Kasparov’s Style “ and “Winning the Middlegame” and make a total save of about $73 USD! Well, let me remind you that this course is not about Garry Kasparov’s life but about the successful techniques and ideas that he used in his games to win; and most importantly, about how YOU (and almost any chess player) can apply them in your own games to beat your opponents! P.S. The course can be accessed in ANY device (even in non-windows device). We’re providing you with the course in e-book format (PDF) and you can study the video lessons separately as well. Find more about this here.